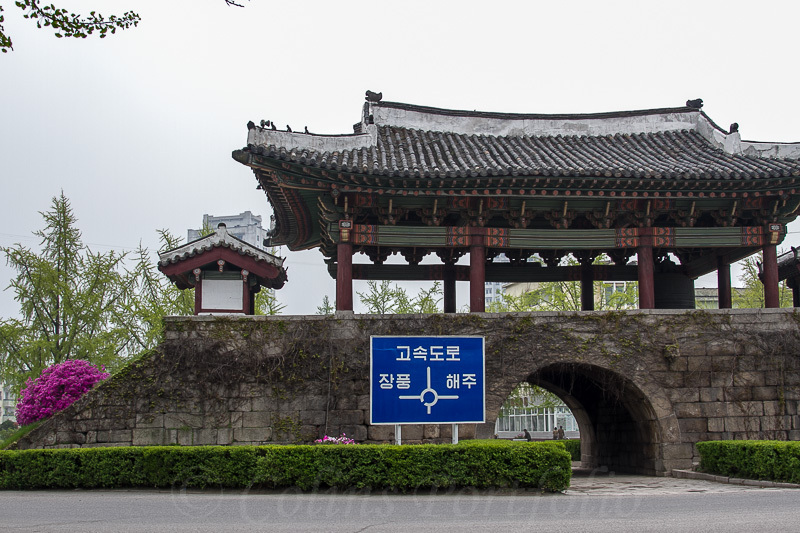 Colins Photography: The Nam Gate or South Gate. The Nam Gate or South Gate. Built between 1391 & 1393 at same time as inner citadel of the walled city. Rebuilt in 1954 after it was severely damaged in the Korean War.